Very pretty beach and a beautiful post. Have a great evening, Reena! 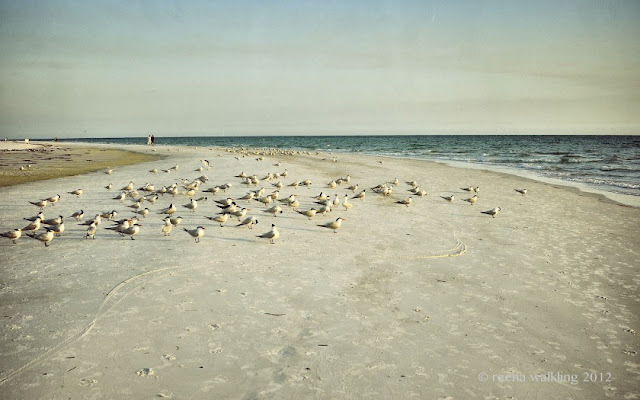 Beautiful beach and birds and wonderful words, Reena! Thank you for sharing! Hope your week is off to a great start! Beautiful. Lovely words and image. Love the curves in this photo and your words. Very nice photos! I wanted to ask you for an opinion. A week or two ago I launched my website. It's called htt://rossmccreeryphotography.com, I'd love your opinion of it! nice ... quite the contrast to where you just were! Beautiful beach. It makes me want to go explore those structures in the distance and find out what they are... lifeguard stations? Take care and your photo is gorgeous as usual. 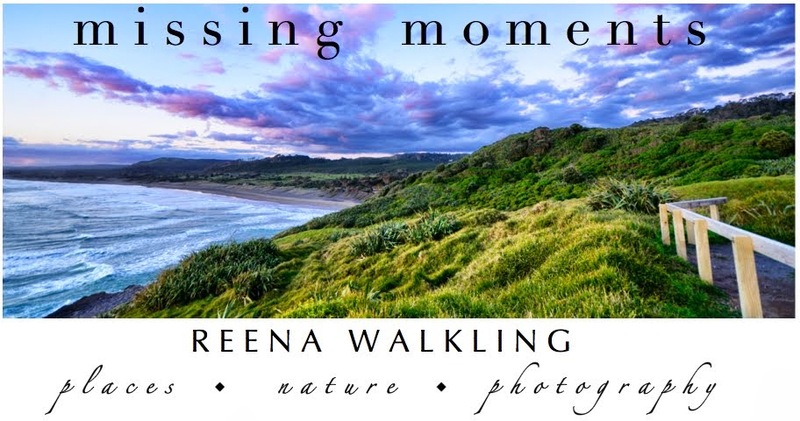 What an amazing photo you took! Once again, the finish just looks like a painting. Beautiful. Chapeau ! As we say in France (Hats off)! Nice.. .maybe you'll take us with? Sounds like a perfect place. Love your post. At the end of a long day, I would love to go to 'that place' too! I hope your day is ending on a good note!! Reena, your poems have such a sense of place. Your photos unforgettable. Just the best! Enjoyed the picture and the poem, thanks for the great start to my day. Take me away! I love this place and your poems is fantastic! I came across your blog through Harshi's. Found it very interesting. Keep up the good work ! Mmmm...now there is a perfect place to sit and reflect. Fantastic! Gorgeous poetry! And a great pic. Beautiful words and a peaceful photograph. Hope all is well! Breathtaking pic. But isn't it time you moved on from summer, my dear, - LOL! Cheer!! My bad. I didn't see your older post. Cheers!! Yeah, I often wish to visit "that place". I know what you mean. I've been visiting for a while but I think this is my first comment. This picture takes my breath away! As does most of your art. Well done!